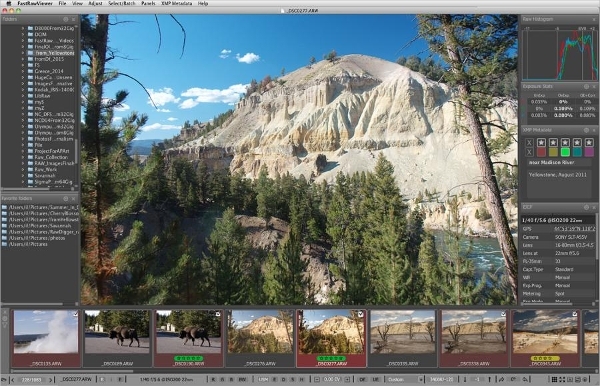 There are millions of paid as well as free Raw File Viewer apps available in the market. But being able to select the right one from the numerous options available can be confusing. Here’s a quick and easy way to dismiss all confusion, just select and download any one of these top 14 must Raw File Viewer apps. 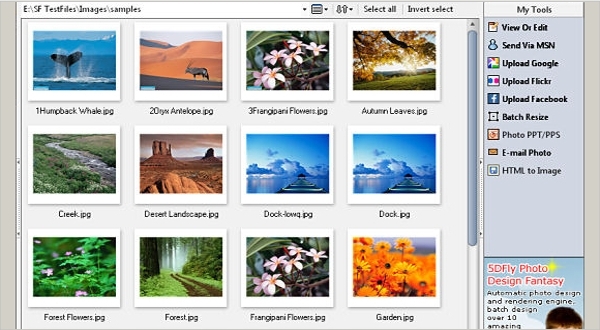 Free Photo Viewer is Raw File Viewer software that is absolutely free of cost. 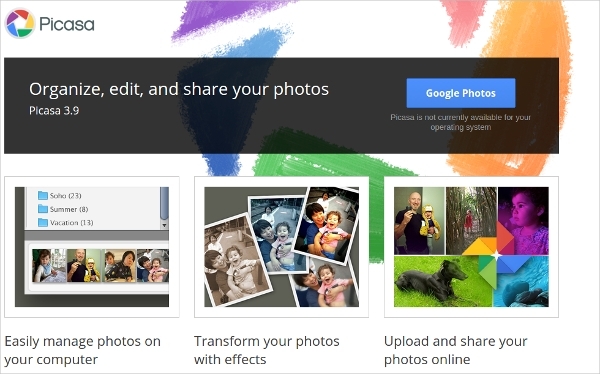 This app is often used as an image or a photo organizer. Supports a large number of raw file formats such as DNG, RAF, CR2, NEF, TIFF and several others. 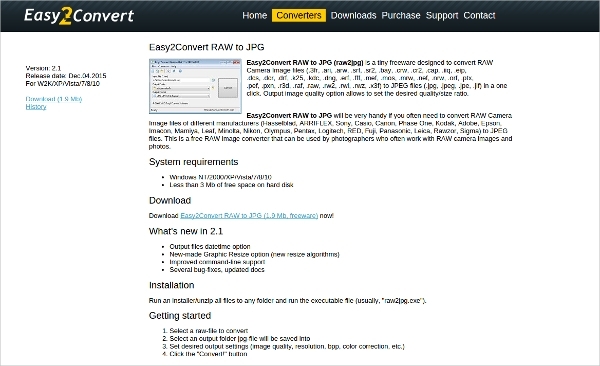 Permits the user to save the Raw file in Bitmap, JPEG, PNG and TGA formats. User friendly and simple to use interface. 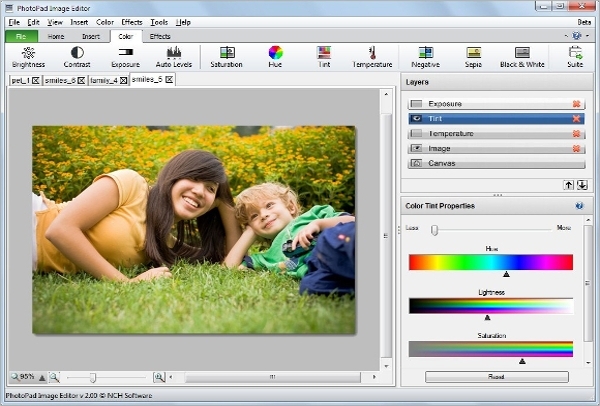 RAW Image Viewer is popular and excellent raw file viewer software. It supports a large variety of raw file formats some of which include Fujifilm, Canon, Sony, Nikon and Adobe Digital Negative. 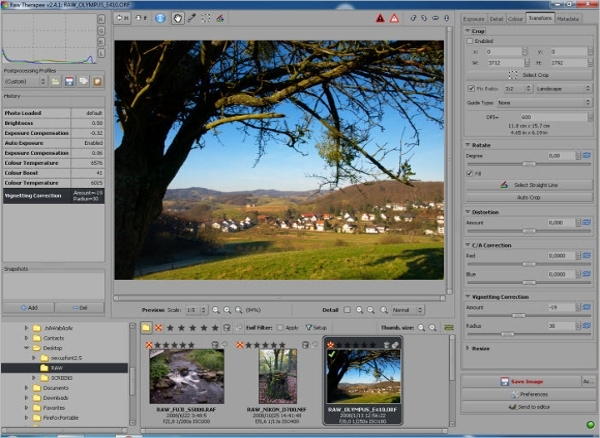 Software comes pre equipped with basic tools such as rotate, zoom in, zoom out, save and open raw file, etc. Raw file can be saved in numerous formats such as JPEG, TIFF, BMP, GIF and various others. FastStone Image Viewer is amazing Raw File Viewer software. 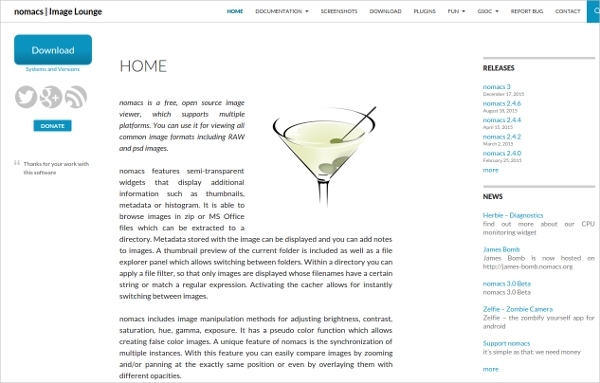 Often used as an image organizer and viewer, this app is absolutely free of cost. Supports an extensive range of formats including JPEG 2000, JPEG, PNG, BMP and several others. 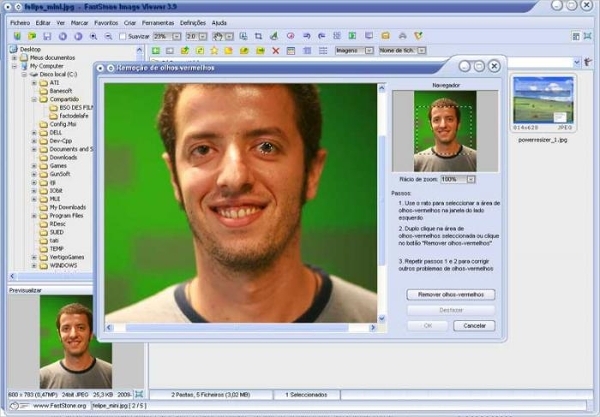 The software also supports a large number of camera file formats such as ORF, ARW, RAF, CRW, DNG and several others. The app has several editing features such as cropping, red-eye removal, image viewing, comparison and others. 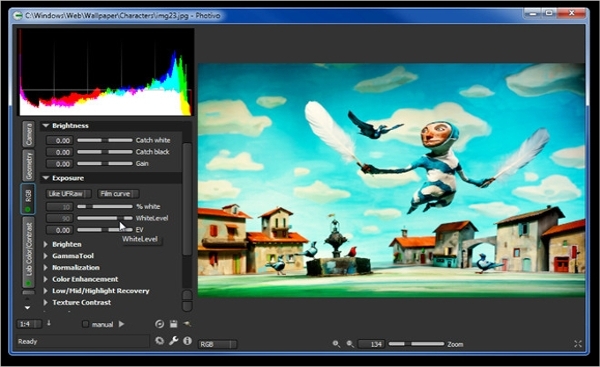 Created by a Korean developer, Imagine is an excellent animation, raw file viewer and image software. 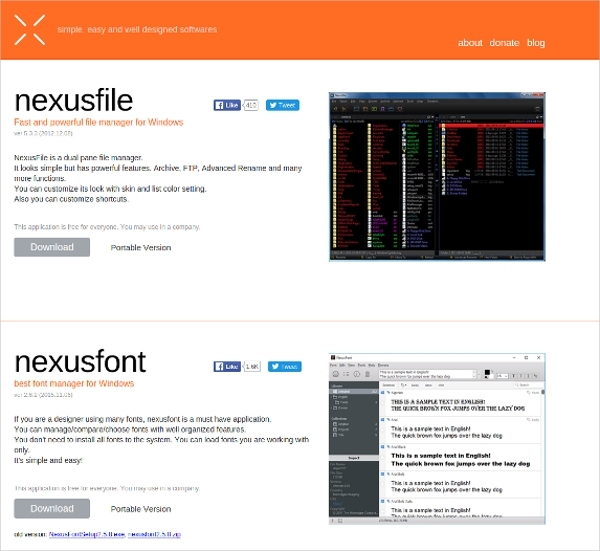 Supports a number of formats such as JPG, PCX, FLI, LBM, BMP and several others. Supports a large number of raw file formats such as RAF, CRW, DNG, ERF and numerous others. PhotoPad Pro is yet another excellent and efficient raw file viewer software. The software supports a number of raw file formats some of which include SRF, CRW, KDC, MEF, RAW, CR2 and several others. 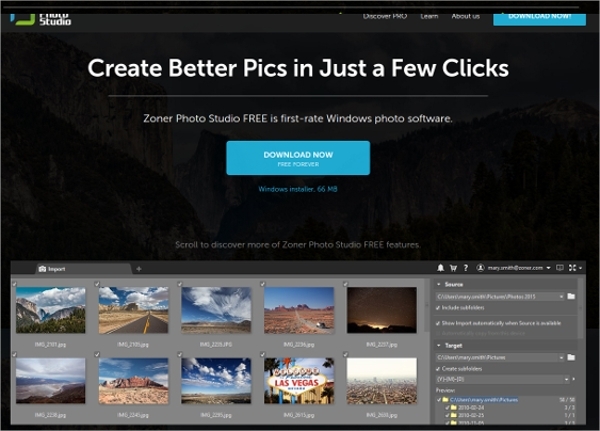 Has a variety of powerful and inbuilt photo editing options. 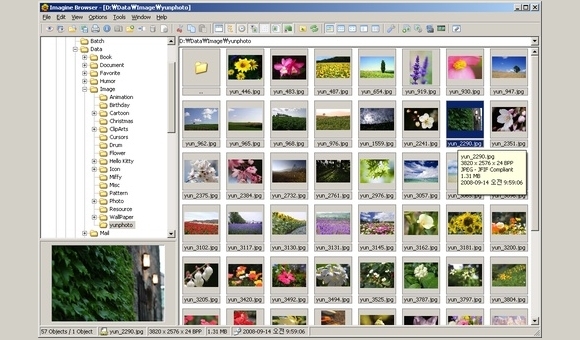 Raw Therapee is fantastic raw file image viewer software that also has a number of photo editing options. 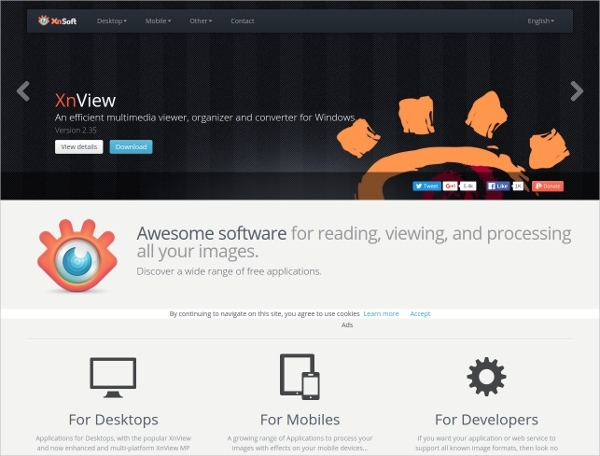 Supports a wide range of raw file formats such as CRW, SRF, CR2 and several others. Absolutely free of cost software that has an easy interface. 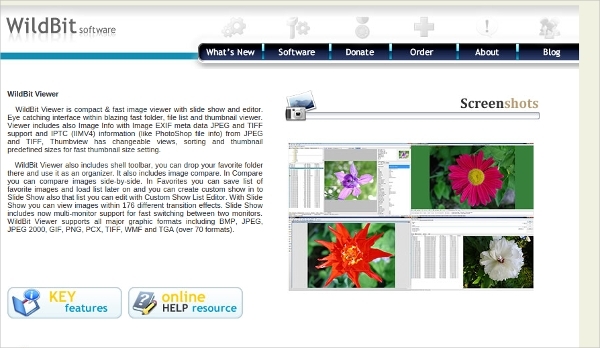 Photivo is an open source and absolutely free of cost raw file viewer software. Permits the editing of most camera raw file formats such as PXN, KDC, CS1, ERF and several others. Comes pre-installed with several photo editing tools. Download any of these amazing, free, efficient and reliable raw file viewers today!